Just around the corner from Balluta Bay is the rocky Exiles beach! 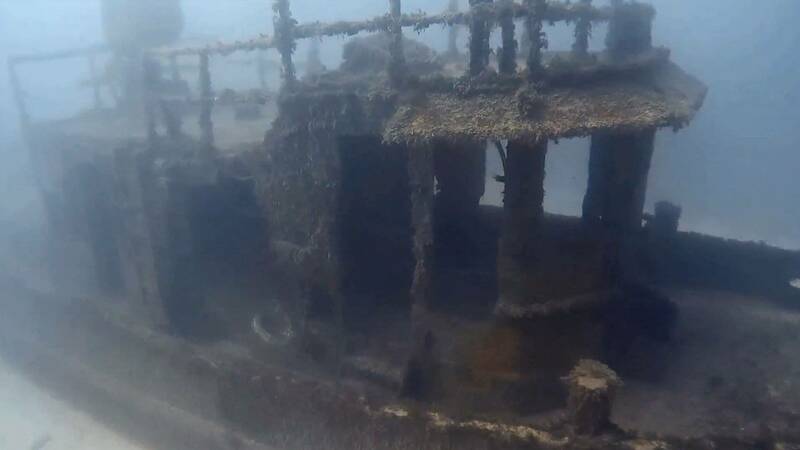 This serves as the entry point for this tugboat wreck which was scuttled purposely in June 2013 to serve as an artificial reef & a diving attraction! Ideal for Open Water Divers and above! In Marsamxett harbour, near St Elmo Bay, off the capital city Valleta, is the historic World War 2 wreck of the Tribal Class Destroyer HMS Maori! This Destroyer was involved with some interesting chapters during WW2! She is very broken up although still recognisable! Ideal for Open Water Divers and above! Surrounding the wreck of the HMS Maori is a reef of rocks, stones & boulders, a great little dive to look out for Moray eels, Cuttlefish, Octopus & Flying Guernards! 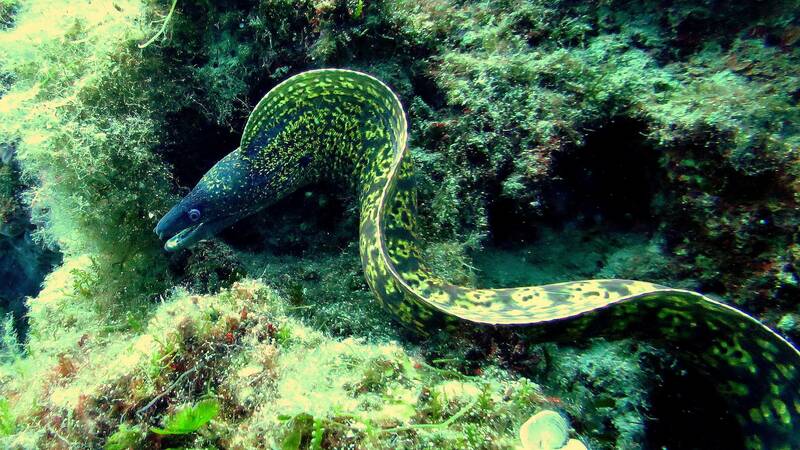 Ideal for PADI Discover Scuba Divers and above! 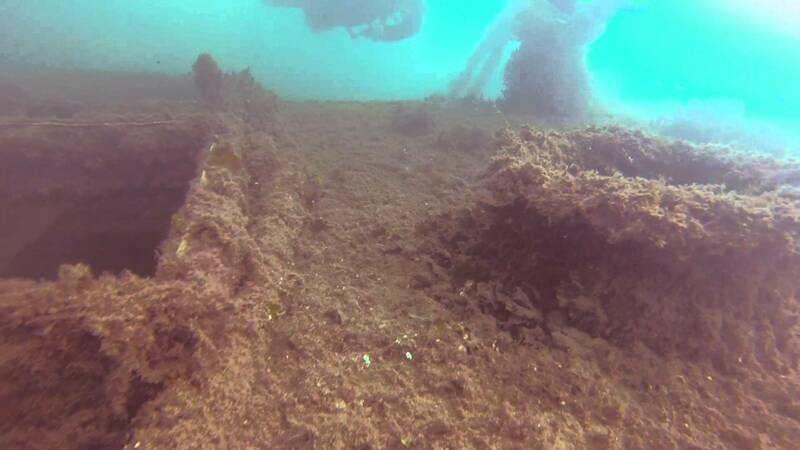 This again is a World War 2 wreck, located on the shoreline of Manouel Island, however not as famous as the Maori, she lies at an angle of roughly 45 degrees following the contours of the sea bed, from a depth of 7 meters to max depth of 23 meters! Visibility here can be quite low at times, although because of it's location the wreck can be dived almost anytime of the year! This again is a World War 2 wreck, located more inland at Kalkarra Creek, however not as famous as the Maori, she lies in 20 meters of water and was a hazard to shipping in the harbour so it was purposely broken up! Visibility here can be quite low at times, although because of it's location the wreck can be dived almost anytime of the year! Zonqor Point, Marsascala, just opposite the national swimming pool is where the entry point for these two wrecks is situated! These two tugboats were scuttled in May 1998 as another artificial reef & diver attraction! These two wrecks are quite close together so can be done in one dive, leaving the reef for the second dive! 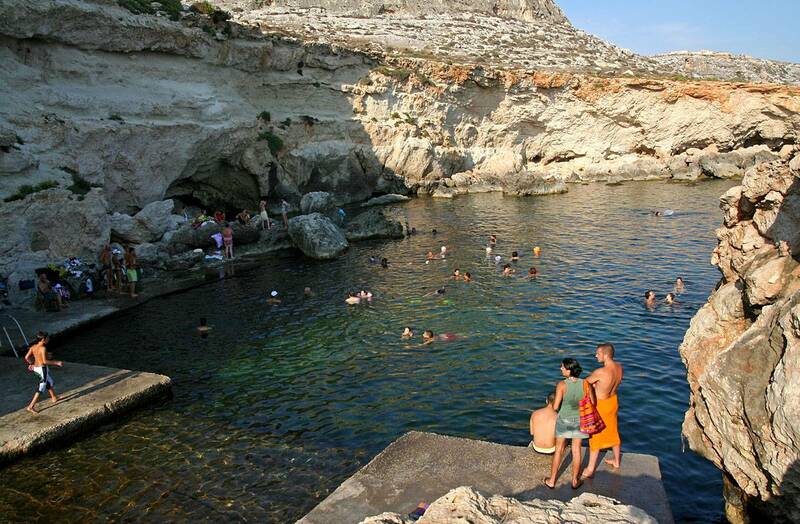 On the rocky shore line of the fishing village Wied iz Zurrieq is a dive site known locally as Blue Grotto! Here lies another artificial reef and diver attraction, the ill fated oil tanker Um el Faroud! 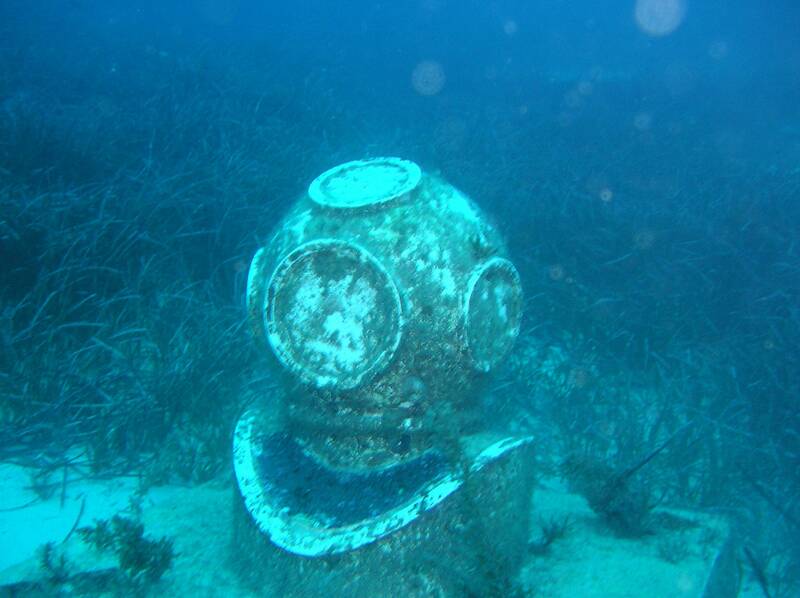 She was scuttled in September 1998 & sits upright on the sand at 35 meters. 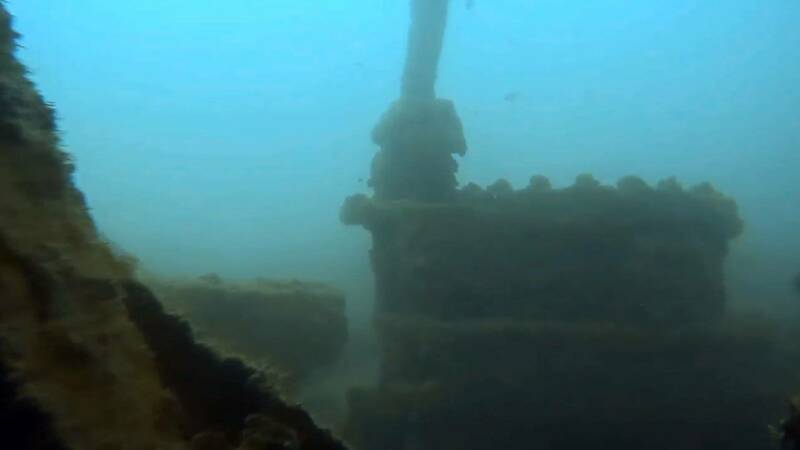 She has a length of 110 meters & the funnel is at 18 meters, so she is quite a large wreck! This can be quite an adventurous dive due to existance of unpredictable currents in the area, before this dive it is best we see how you are in the water! 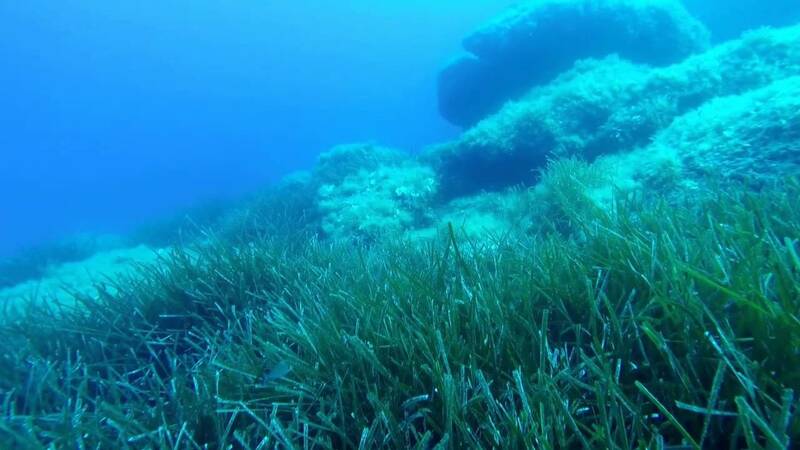 This is a nice second dive after the Um el Faroud! 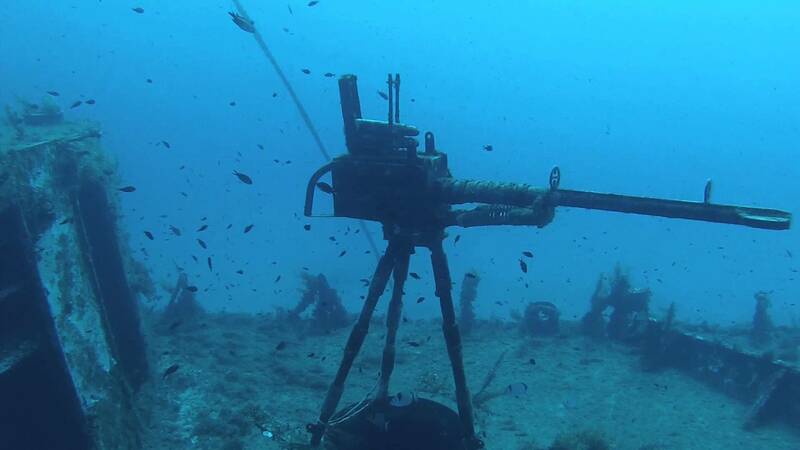 Sitting on the sand at 29 meters is a concrete block with a full sized mock up of an old style brass diver helmet, sunk purposely to celebrate the 50th anniversary of a local dive club here in Malta in 2005! There are two very nice dives here just up the road from Wied iz Zurrieq! The first is down quite a few steps to a small sheltered bay which leads out to open water! Some nice reefs to find Octopus very often! The second is in the bay to the left, not a deep dive, around 10 meters, however we have seen rays here sometimes! Both of these sites are ideal for PADI Scuba Divers and above! This is where the live action film Popeye was made starring the late Robin Williams! The two dives here are not very deep, however there is a nice cave on the left to enter & have a look around! The second dive is a similar depth & lets the diver explore around large Rocks & boulders, some standing from the sand to the surface in places, lots of nooks & crannies to look into! Situated at the most Northern tip of Malta! This is a great dive site for beginner & advanced diver alike! There are lots of dives here which I am going to list below! 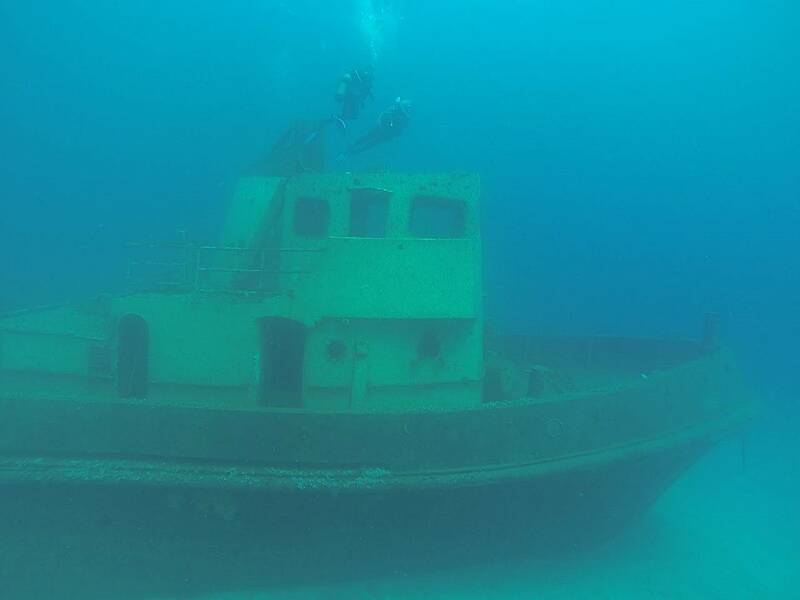 This is probably Malta's most famous wreck, it was scuttled in 1992 for a tourist submarine to show the tourists a wreck, however the submarine no longer exists here in Malta so it has become a diver attraction & artificial reef! 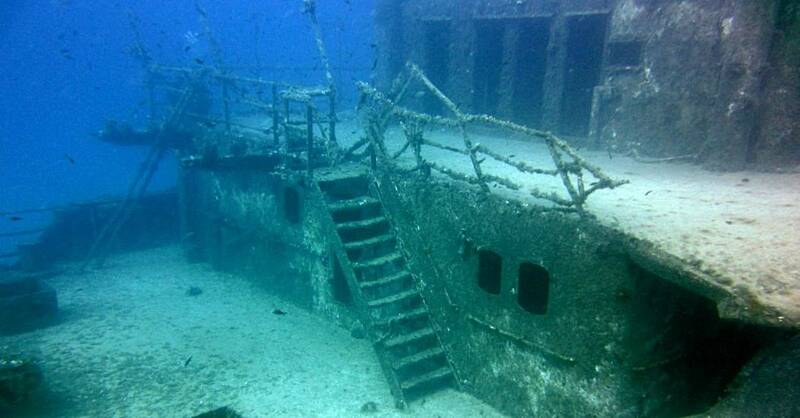 This wreck was scuttled in August 2007! 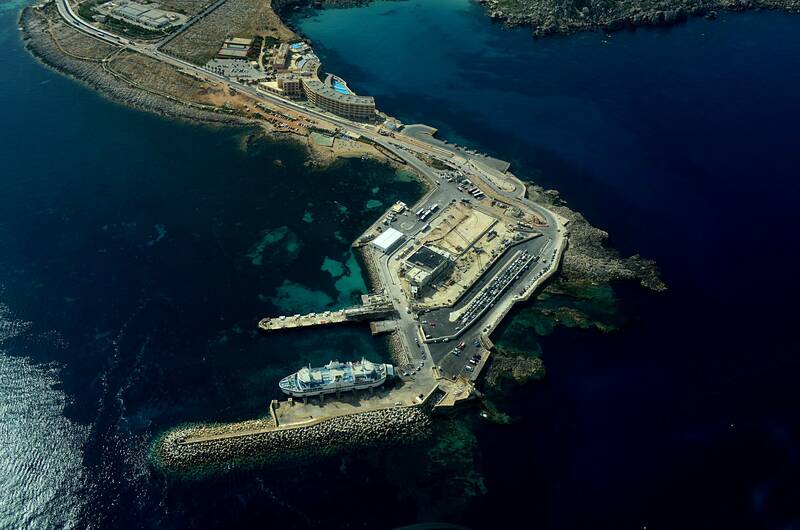 It was originally a Kondor class East German minesweeper, then she was commissioned as a patrol boat for Malta in 1997! 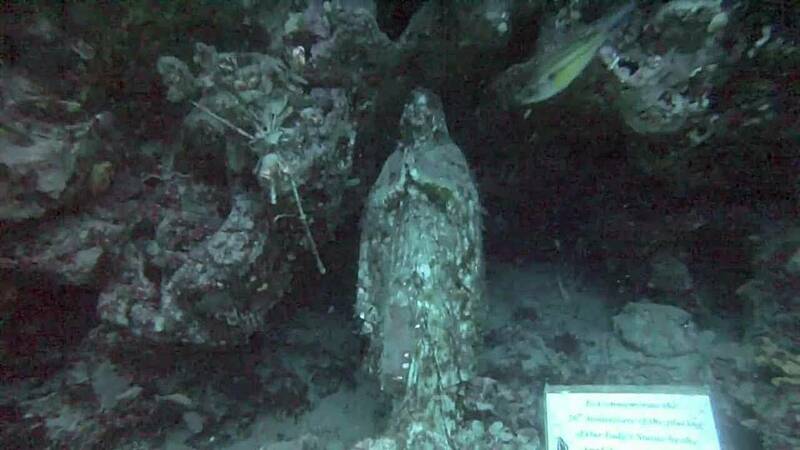 The statue sits in a little alcove, nestled in the reef at 18 meters. It was placed there by another local dive club here in Malta to help celebrate their sport of diving & their religion! 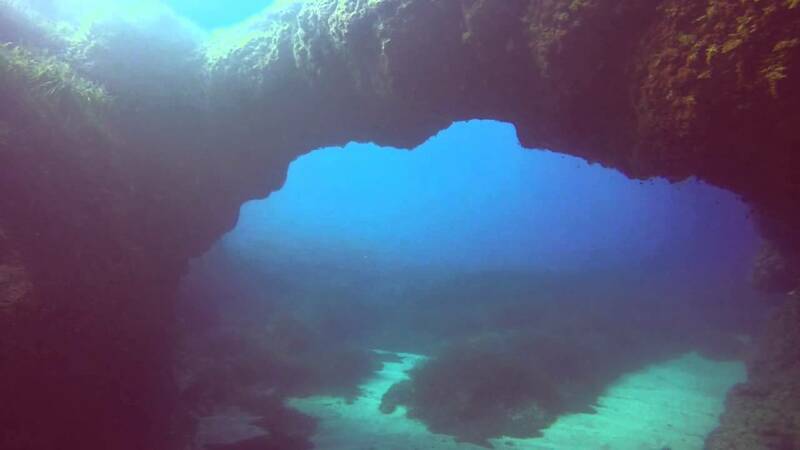 The same entry point as the Rozi, however the diver follows the reef to the right until the diver arrives at a large natural arch formation in the reef! Very often large shoals of Barracuda can be seen here! This site utilises the same entrance as the Madonna Statue dive, however instead of turning right, the diver turns to his left & simply follows the reef along! the topography here changes from walls to boulders here & there! 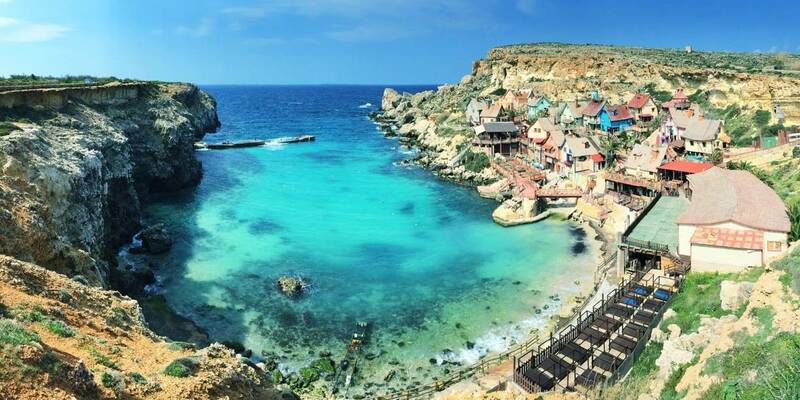 We'll start out with Gozo's most famous dive site The Blue Hole! This is a ring of rock descending to a depth of 14 meters, at 6 meters the wall in front opens up into an arch through which the diver enters into open water to explore the topography! The arch you see in the background was known as The Azure Window, however a storm in March 2017 destroyed the famous Window, so it remains only in memory! Although the dive site itself is now quite spectacular because of the collapse! 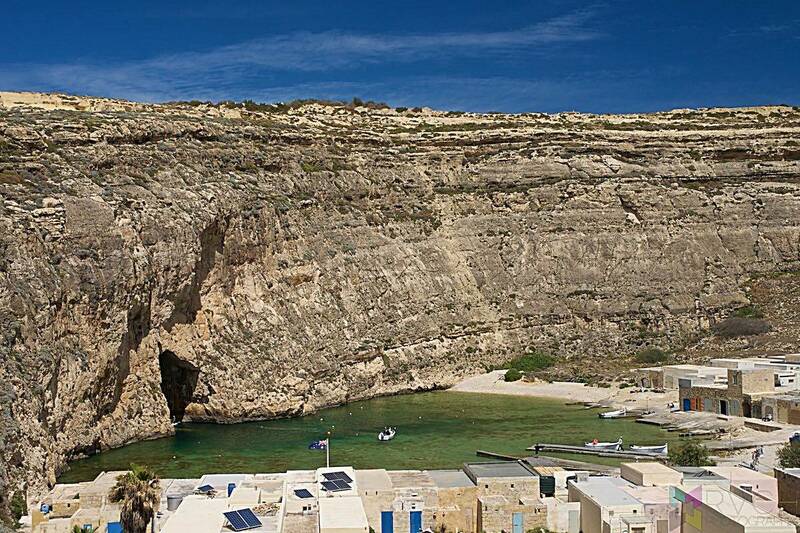 This is Gozo's second famous dive site, The Inland Sea! The sea enters through a tunnel which extends above the surface, to form a small lake of sea water inland! The diver descends & enters into the cave/tunnel entrance & ventures down to a max depth inside the tunnel of 25 meters, the tunnel opens up outside to a max depth of 50 meters! 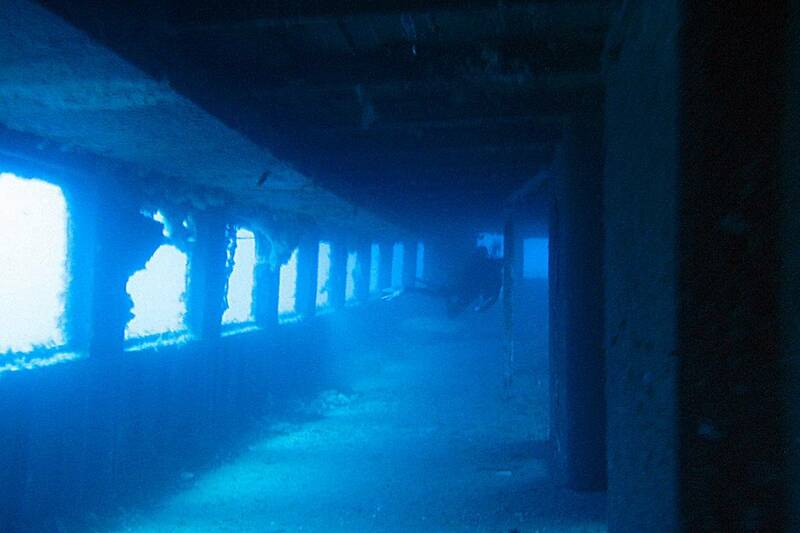 This wreck was scuttled in August 2006. She was built in West Germany in 1957, came to Malta 1986, then purchased by Captain Morgan Cruises in 1992! In the summer months she is permanently buoyed so is easy to find, just a short distance from the shore at Xatt L'Ahmar! 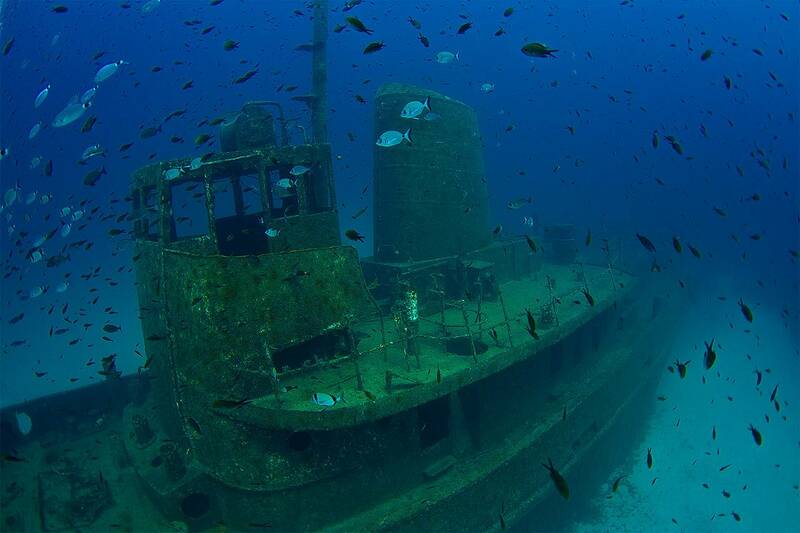 This wreck was scuttled in August 2006 on the same day as the Karwela. She was built in England in 1942, then purchased by Captain Morgan Cruises in 1992! Even though she is only a short distance from the Karwela, it is best to dive these two wrecks as seperate dives because of their depths!